For sale at Gateway Classic Cars in our Ft. Lauderdale showroom is a gorgeous 1965 Chevrolet Chevelle Malibu SS. The Chevrolet Chevelle is a mid-sized automobile which was produced by Chevrolet in three generations for the 1964 through 1977 model years. Part of the General Motors A-Body platform, the Chevelle was one of Chevrolets most successful nameplates. Super Sport versions were produced through the 1973 model year. The Malibu, was considered the top of the line model through 1972. This 1965 Chevrolet Chevelle looks incredible and is a pure dream to drive. Powered by a rebuilt 350ci V8 mated to a rebuilt 350 THM automatic transmission. The Red exterior paint looks fantastic and the Beige interior is very clean and comfortable. Keeping you cool while enjoying this hot car is a new A/C unit that blows cold for those hot Summer days. Options on this beautiful 1965 Chevrolet Chevelle Malibu SS include Air Conditioning, Spare Tire, Power Brakes Power Steering, Seat Belts, Vinyl Interior, Radial Tires and aluminum Alloy Wheels. For more information on this 1965 Chevrolet Chevelle SS, call our Ft. Lauderdale showroom at 954-227-4202. 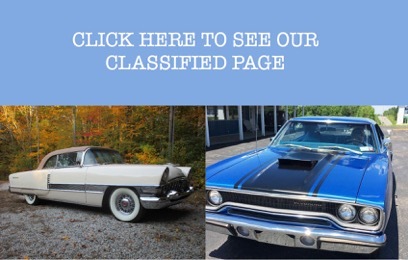 To view 100+ HD photos and video, visit www.GatewayClassicCars.com. Now available for sale in our Milwaukee showroom is this stunning 1964 Chevrolet Impala. To say that this car is stock is an understatement. This one-owner car is as original as a car can get. The 327 cubic inch turbo fire small block engine runs smoothly mated to the easy shifting 4-speed manual transmission makes for a great cruise on a Saturday night. 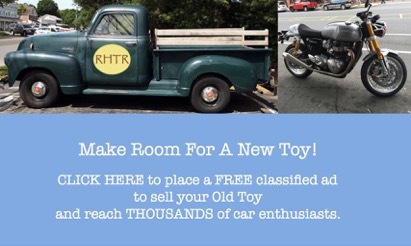 With only 45,660 miles, you know you can count on a reliable ride. You’ll love the spacious original interior, the big steering wheel with power steering and power brakes, along with the original AM radio. This car comes with the thank you letter, written by GM’s General Sales Manager in 1964, to the owner for purchasing the car. This original 1964 Chevy Impala is for sale in our Milwaukee Showroom and can be seen at www.GatewayClassicCars.com; call (262) 891-4253 or email us at milwaukee@gatewayclassiccars.com for additional information. Now available in our Dallas-Showroom is this fully restored 1979 Jeep CJ-7. Known as “America’s workhorse”, the CJ’s have been described as “probably the most successful utility vehicle ever made” by many and are loved by many Jeep enthusiast. This 1979 has undergone a full restoration, with every piece in/on the Jeep either being replaced, restored, repainted, or upgraded! The CJ features a modified 350 cubic inch small block Chevy engine with many upgrades including Edelbrock performance carb with electronic choke for a easy start up, intake, valve covers, and open air cleaner, headers, performance oil pan, fuel pump, performance wiring and electronics, electric fan working on a performance radiator, and more all sitting in a painted and pretty engine compartment and backed up by an 3-speed automatic transmission. The suspension is setup with a lift and comes equipped with a Dana transfer case, and H.D. front and rear axles, and H.D. performance shocks, springs, sway bars, power steering, power front disc brakes and power rear brakes, and much more! The brand new high-back leather bucket seats interior has all new upholstery and carpet is complimented by a tilting billet steering wheel, center console, chrome dash with performance gauges, chrome shifter, rear seat, all seatbelts, roll bar, & matching side panels on the doors Don’t miss out on your chance to take this sweet ride out cruising and enjoy this beautiful Jeep! This 1979 Jeep CJ-7 is for sale in our Dallas-Fort Worth showroom and can be seen in greater detail including 100+ HD pictures and an HD video at: www.GatewayClassicCars.com. For additional information please call our knowledgeable staff at (817) 310-9400 or email us at Dallas@GatewayClassicCars.com. If you would like to see it in person, come to our Dallas-Fort Worth showroom, located at 1250 Mustang Drive, Dallas-Fort Worth Airport, TX 76051. Hours: Monday through Saturday, 9 AM to 5 PM EST. Now for sale in our Gateway Classic Cars of Houston showroom is this beautiful 1966 Impala 2-door. The exterior is finished in a beautiful red and the interior is done in custom red/pearl which matches amazingly. Under the hood you will find a rebuilt 327 CID V8 engine. The power is delivered to the wheels via a smooth shifting automatic transmission. The distributor, coil, cap and rotor have recently been changed. 1966 represented the second model year for the fourth generation Impala. Redesigned in 1965, the Impala set an all-time industry annual sales record of more than 1 million units in the United States. All new full-size Chevrolets eschewed the X frame for a full-width perimeter frame, a new body that featured curved, frameless side glass (for pillarless models), sharper angled windshield with newly reshaped vent windows, and redesigned full-coil suspension. The Impala would be the #2-selling convertible in the US in 1966, with 38,000 sold; it was beaten only by the Mustang. It was the final generation of Impala before they started being robbed of power from the new emissions control systems brought in in the early 70’s. Anyone looking at the pictures and video of this beautiful machine can clearly see why it’s a great buy. The design is timeless. Don’t wait until it’s gone to inquire. Don’t miss your chance to get behind the wheel of this one. 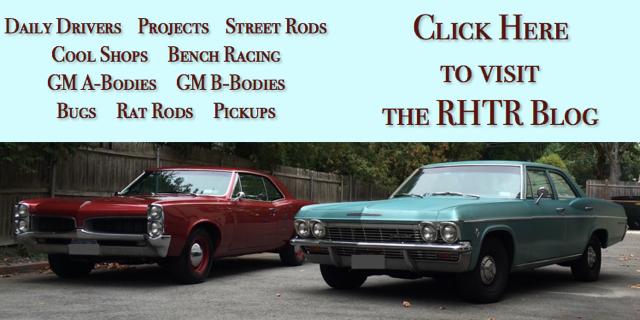 Contact Gateway Classic Cars in Houston for more information. Financing and shipping options are available. Office hours are Monday through Saturday 9-5pm central time. 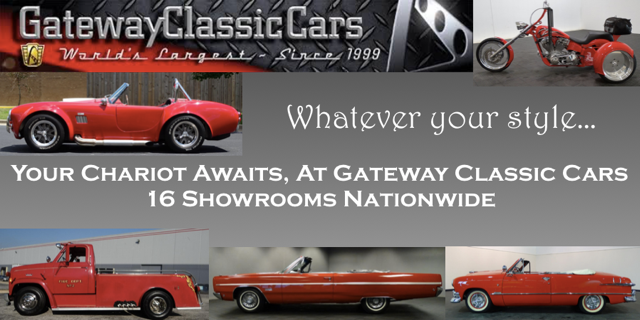 The telephone number for our showroom is (832) 243-6220 or if you prefer, you can email us at houston@gatewayclassiccars.com. For sale in our Detroit showroom is this super clean, one owner 2012 Ford Mustang Boss 302. This was the vehicle that let the world know the Boss is back as part of the 2013 Mustang model lineup. That is right ladies and gentlemen, this car signified the return of an icon as they have resurrected the Boss 302. This 2012 Boss 302 looks smoking hot with the Blue paint, fresh hockey stick graphics and white hood stripe, there is no doubt that the Boss is back. Ford has given some major styling changes for the 2012 Boss model which include a more prominent grille, functional hood extractors, a new lighting which includes HID headlights with an LED surround giving the new Boss a real sinister low-profile look. In addition to the new styling there have been many performance upgrades as well. The handling has been improved with 19” black alloy racing wheels wrapped in Pirelli PZero tires and the stopping power of the Brembo brake system which is definitely necessary when you unleash the 444 horsepower and 380 lb./ft. of torque of the 5.0 liter V8 powerhouse. This particular Boss 302 is in showroom condition being a meticulously maintained Boss 302 with roughly 15,000 carefully driven miles and a spotless CarFax report. The 2012 Boss 302 is loaded with all of the expected options as well Air Conditioning, cruise control, power brakes and steering, anti-lock brakes, power locks and windows, traction control, keyless entry, and driver and passenger air bags. 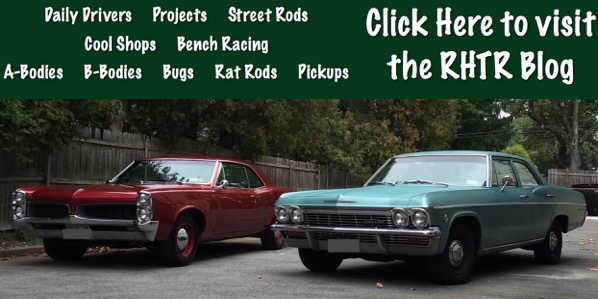 Don’t miss this chance to own a reborn version of a true muscle car Icon with all of the performance and styling of the 1970 classic and then some. To view this stunning 2012 Ford Mustang Boss 302 in greater detail including over 100 HD photos and video, please visit www.GatewayClassicCars.com or call to speak with one of our friendly and knowledgeable staff at 313-982-3100.